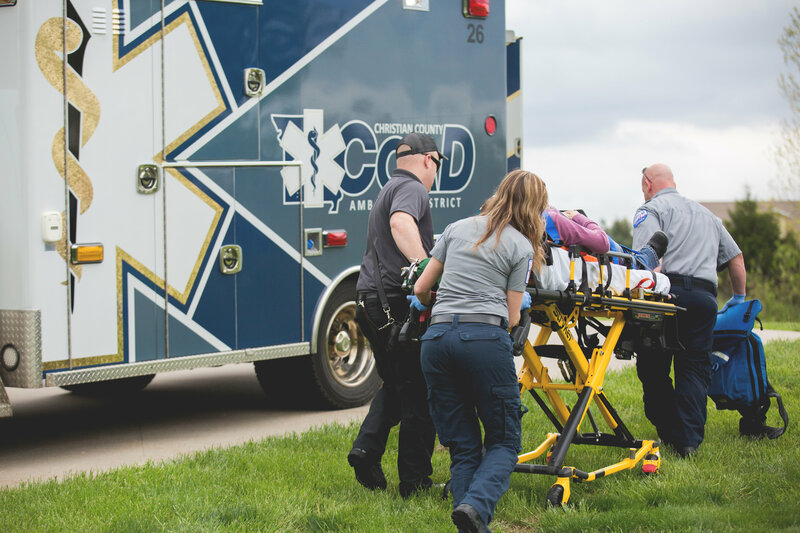 Christian County Ambulance District does not currently provide EMT or Paramedic training programs. 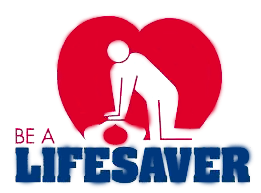 An EMT must be in good physical form so as to be able to lift patients from sometimes awkward positions (such as behind the wheel of a crushed car) and onto a gurney (even when the patient may have a neck injury that must remain immobilized). They must be emotionally stable to deal with the gruesome reality of sickness and injuries while helping to calm sometimes panicky patients. EMTs must have a clean criminal history and a strong desire to help others, as well as be at the center of some very exciting human dramas. EMT students must already have earned a high school diploma or an equivalent GED. 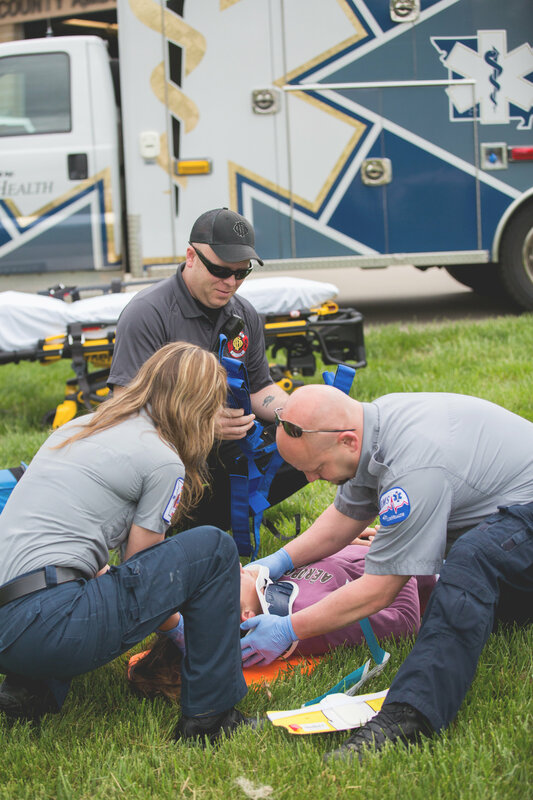 Basic EMTs can take as little as a semester of coursework to prepare for the EMT basic exam. Paramedics must learn everything a basic EMT must know in addition to another 1,500 hours or so of training. Many paramedics learn their trade in healthcare education programs, junior or community college. Others attend vocational school or earn a bachelor’s degree.